We're taking his word for it. 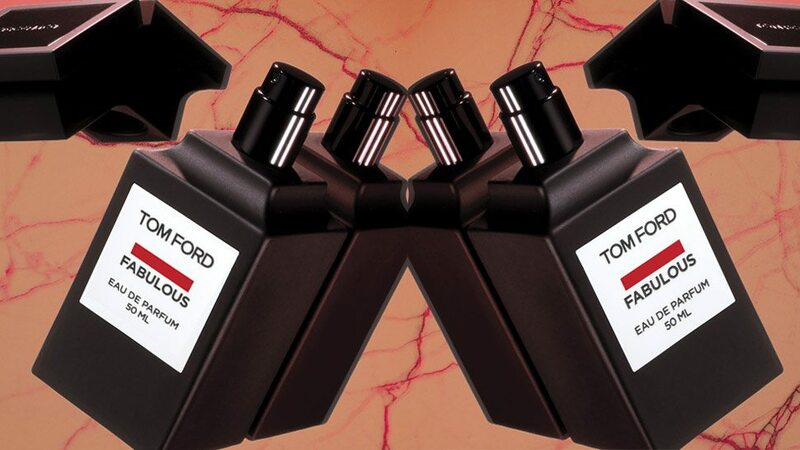 Tom Ford's new perfume doesn't need to go the extra mile to catch your attention. The strategically placed bold red stripe on the matte black bottle, which serves to censor a curse word, is enough to make anyone do a double-take.  Hitting the shelves this August 11, F Fabulous is the controversial name behind the luxury brand's decadent private blend. 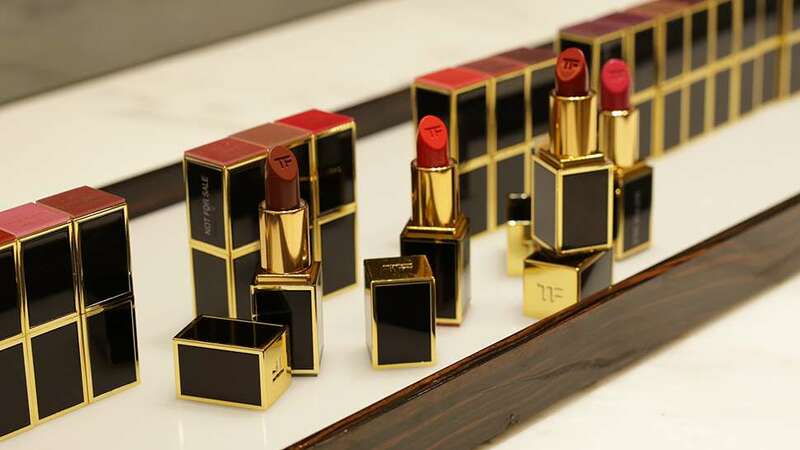 It was introduced last September before the luxury brand's Spring/Summer 2018 presentation, packaged along with the invite sent to fashion insiders.Vibrant, rich, luscious, and warm, the scent is said to evoke hushed conversations and a peek into exclusivity, perhaps like finally getting your name on Tom's elusive show guestlist. Opening with clary sage and lavender, the scent introduces a bright note, but it breaks and leaks with the richness of bitter almond, vanilla, and orris root. 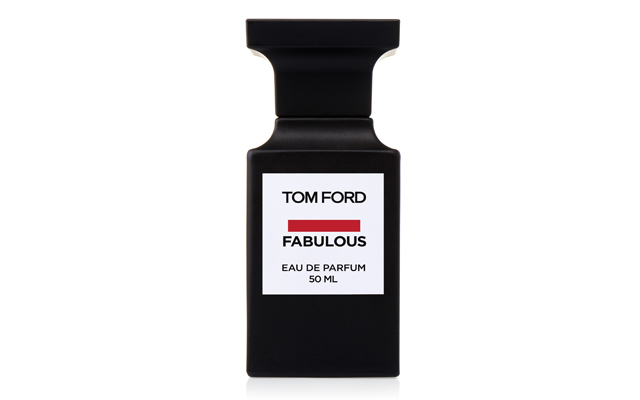 Let it stick around long enough to get a whiff of tonka bean, amber, and leather. Its polarizing name aside, the refreshing yet powerful promise of the bottle makes it worth at least a sniff. You only need a few spritzes to let the world know that you, too, are f—ing fabulous.